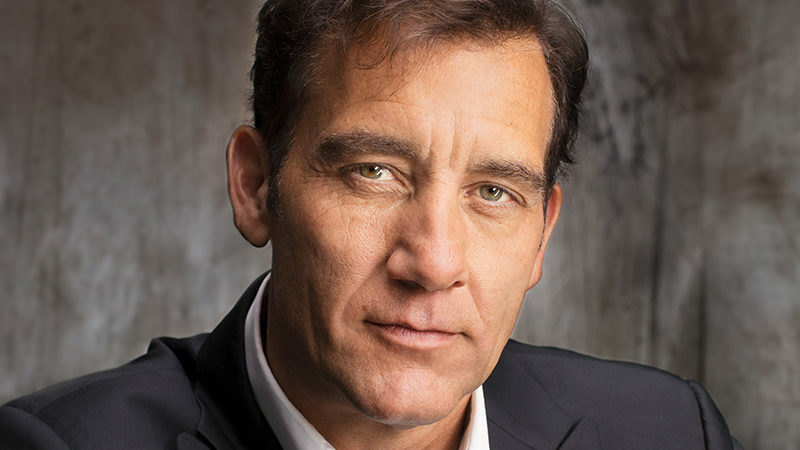 Visionary director Julie Taymor brings you the first Broadway revival of David Henry Hwang’s groundbreaking Tony Award-winning play, starring Academy Award nominee Clive Owen. 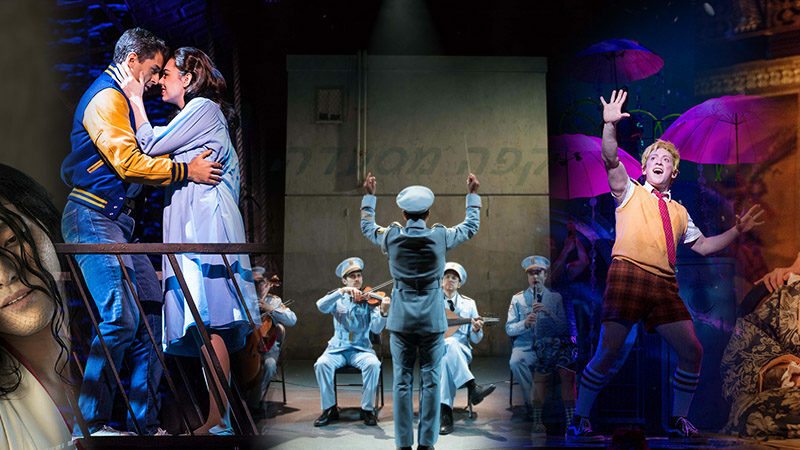 Julie Taymor will take you on a journey that will leave you breathless-all through an exhilarating production featuring spectacular sets, thrilling choreography and dazzling stagecraft. Inspired by the true scandal that captivated the world, this is a story about an illicit affair between a French diplomat and a Chinese opera diva whose secrets lie deep beneath the surface. 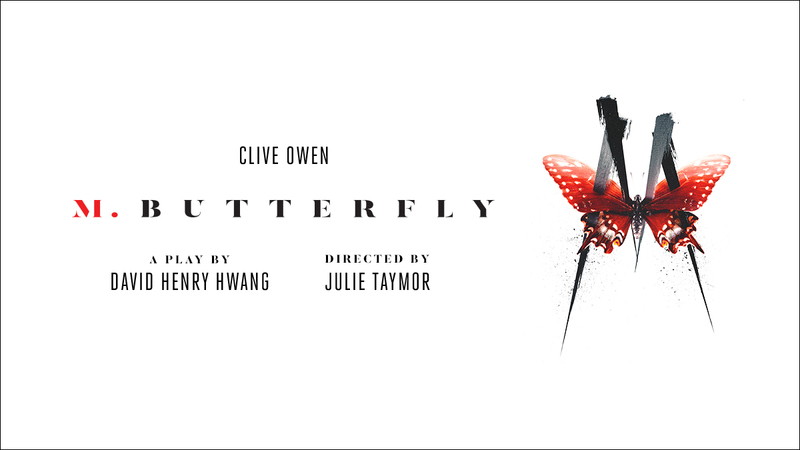 Don’t miss this intoxicating and visually electrifying production of the theatrical masterpiece M. Butterfly.